Join me and host Katana Abbott this Tuesday, October 17, at 11 am ET, for the latest edition of Smart Women Talk Radio. 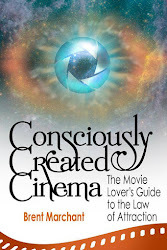 We'll discuss conscious creation in the movies, as well as my new book, Third Real: Conscious Creation Goes Back to the Movies. 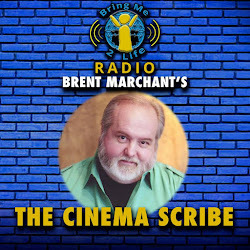 Tune in by clicking here for some lively movie talk! 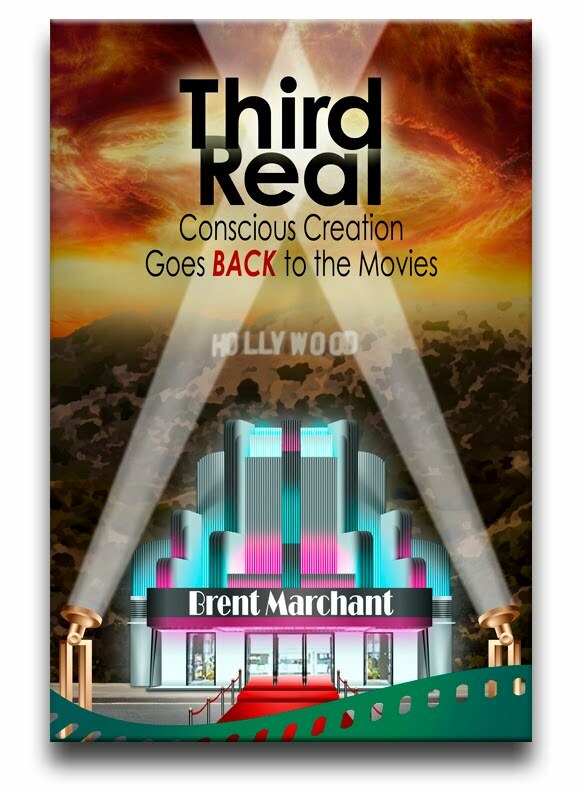 'Third Real' Now on Popular Book Lovers' Sites! It's Official: 'Third Real' Is Here! It's Here! 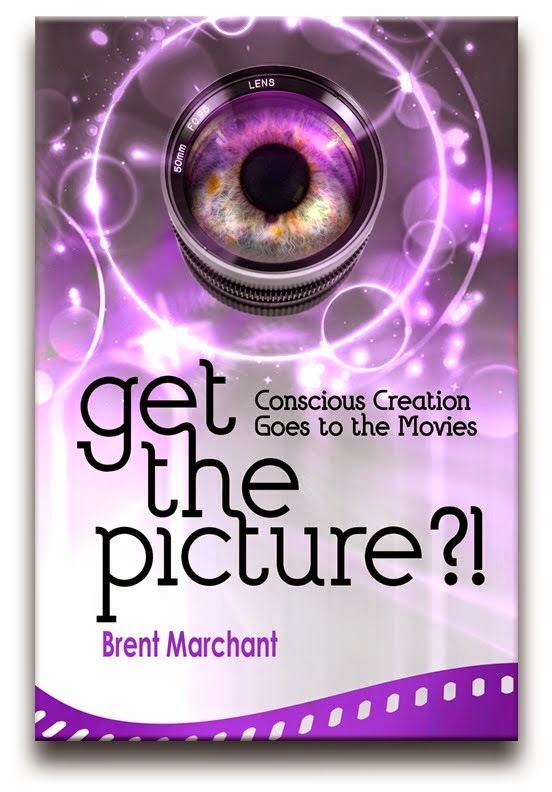 The New BrentMarchant.com!